All Swan Point homes currently listed for sale in Swan Point as of 04/23/2019 are shown below. You can change the search criteria at any time by pressing the 'Change Search' button below. If you have any questions or you would like more information about any Swan Point homes for sale or other Swan Point real estate, please contact us and one of our knowledgeable Swan Point REALTORS® would be pleased to assist you. "UNIQUE CONTEMPORARY WITH WATER VIEW. This home has room for everyone! First floor has its own updated kitchen with new appliances, two bedrooms with beautiful new hardwood floors, two full baths and a wraparound screen porch. This floor could easily be used for an In-law apartment. Second story has a large master suite, with a super bath, an office with a wood-burning fireplace, and balcony with water views. On the second story there is also a large great room that leads to a huge gourmet kitchen with new appliances and plenty of cabinet space. The kitchen opens onto a two-story screened porch with views of the river. The third story has one more bedroom and a bonus room with more views." "Spectacular sunsets over the Potomac! Unobstructed water view from both upper and lower screened porches! New carpet, new paint, new range, new microwave, new granite countertops, new sink, new disposal. 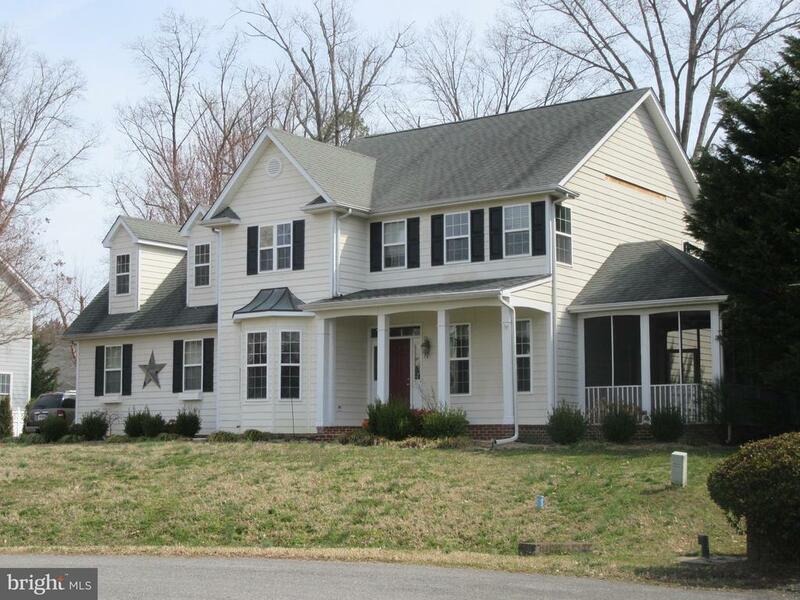 Reverse living with kitchen, great room, dining, and master bedroom with master bath on 2nd floor! Open floorplan! 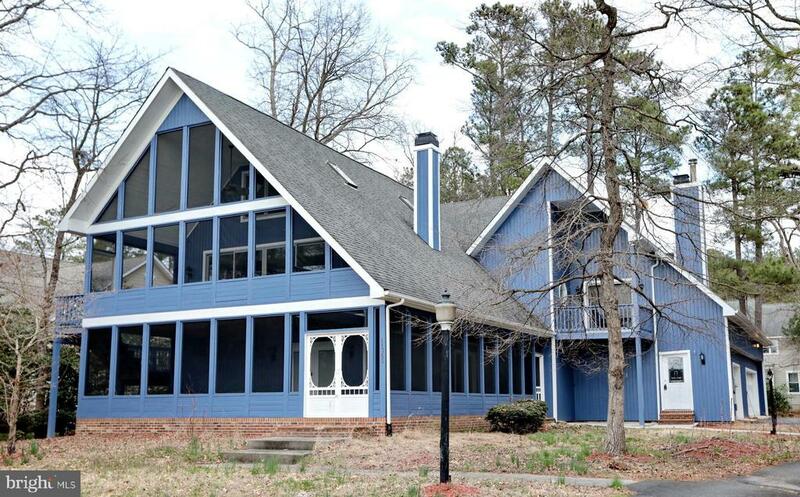 Great room has wood burning fireplace and access to screened porch! Pantry! Two bedrooms, full bath, study/den (or 4th bedroom), and screened porch on 1st floor! All cedar! Two car garage! Listed at appraised price of $380,000! (A link to the video tour of the home should be somewhere on this listing's page)"
"Beautiful, spacious brick rambler in Swan Point's waterfront community. Home has a vacation feel with access to the community pool, golf course , country club and marina.Stunning curb appeal outside and wide open spaces inside! Seller is offering to pay toward a flooring invoice ." "Get ready for a change in your life style!! This stately Colonial is situated in a popular Gold & Marina, water-front community and features a scenic view of the Potomac River! Enjoy resort-style living with amenities including swimming pool and tennis courts. This home shows well, but needs just a little TLC. It comes with gourmet kitchen with is nice and open to the family room, a warm and inviting fireplace, a screened porch that is perfect for outdoor entertaining and a roomy 2-car garage. It will be featured in an upcoming on-line auction event at xome. See your agent for details. If you can't visit the property before the auction, check out the 3-D Virtual tour!" 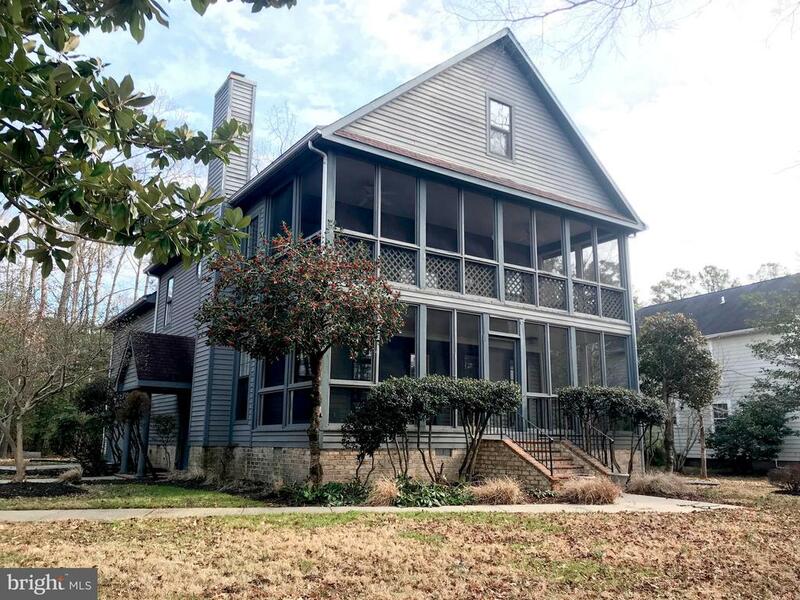 "3-4 bdrms, large kitchen with two-sided fire place btwn sitting room, hardwood floors, large laundry rm off kit, beautiful master bath, large front porch, brick patio, backs to woods, shows beautifully, immaculate, must see." 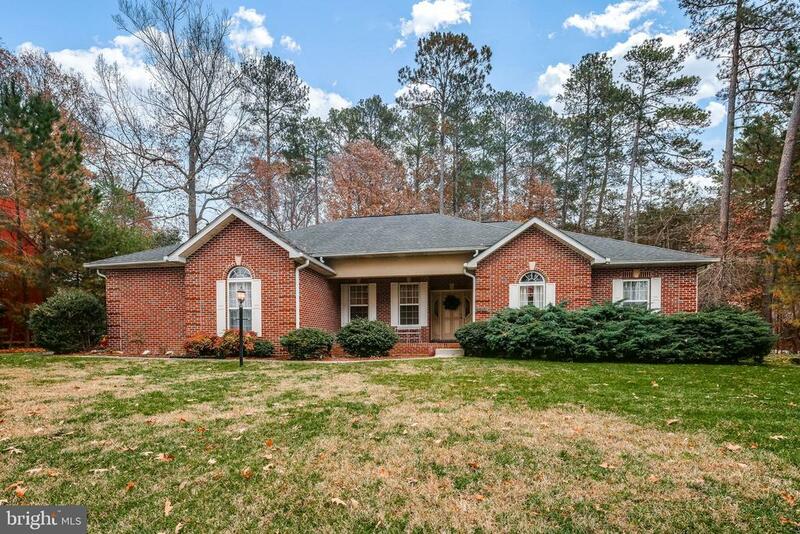 "Immaculate brick rambler located in the sought after community of Swan Point Yacht and Country Club. This efficiently designed home is surprisingly spacious with high cathedral ceilings and skylights in the great room. This home has the popular open floor plan that includes a well equipped kitchen with plenty of high quality cabinets and newer appliances. The master suite has so much storage with a large walk-in closet and extra cabinetry in the master bath. The luxurious master bath also includes a separate shower and Jacuzzi tub. 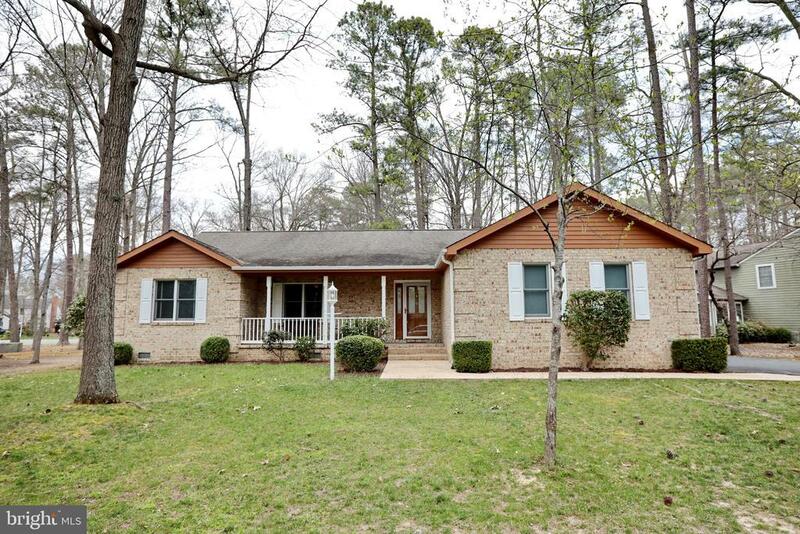 This home has two more large bedrooms, a laundry room and screened-porch off the kitchen that overlooks a lovely backyard. Swan Point is a resort community 90 minutes south of Washington DC. The community features a top-rated 18 hole golf course, driving range, clubhouse, restaurant and pro-shop. There is also a community swimming pool, marina, tennis courts and pickle ball courts." "Immaculate Open Space Rambler. 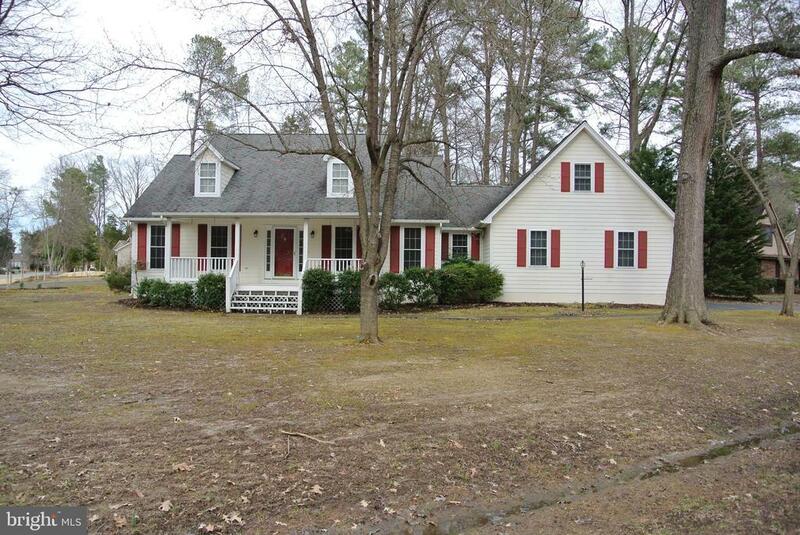 Large Front porch and rear screened in porch so you can enjoy the evenings relaxing with a good book. Minutes from fantastic Seafood Restaurants on Cobb Island. Xfinity High Speed Internet available for the Tele-Commuter. Move In Ready. Eligible for 100% financing thru USDA Rural Development or VA (If Qualified) Enjoy living in the resort community of Swan Point. Swan Point Yacht and Country Club features a top-rated 18 hole golf course, driving range, clubhouse, restaurant, and pro-shop. There is also a community swimming pool, marina, tennis courts, and pickle ball courts. For more information go to swanpointgolf.com." "UNIQUE! One-of-a-kind custom contemporary! 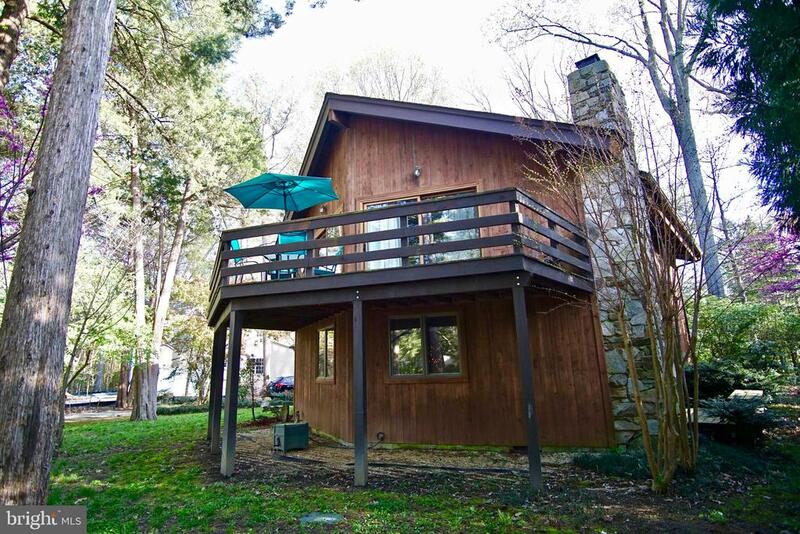 Great location with privacy & views of creek & wildlife from your Eagle's Nest balcony! Hardwood floors thru out! Open great room, dining, kitchen & 2nd floor! Detached 2-car garage w/in-law suite or 4th BR plus full bath & kitchenette above (currently rented at $650/month on month-to-month lease)! Must go inside to appreciate the top quality upgrades!" "Click Camera ICON for 3D tour, Located in Swan Point, a waterfront golf & country club community. 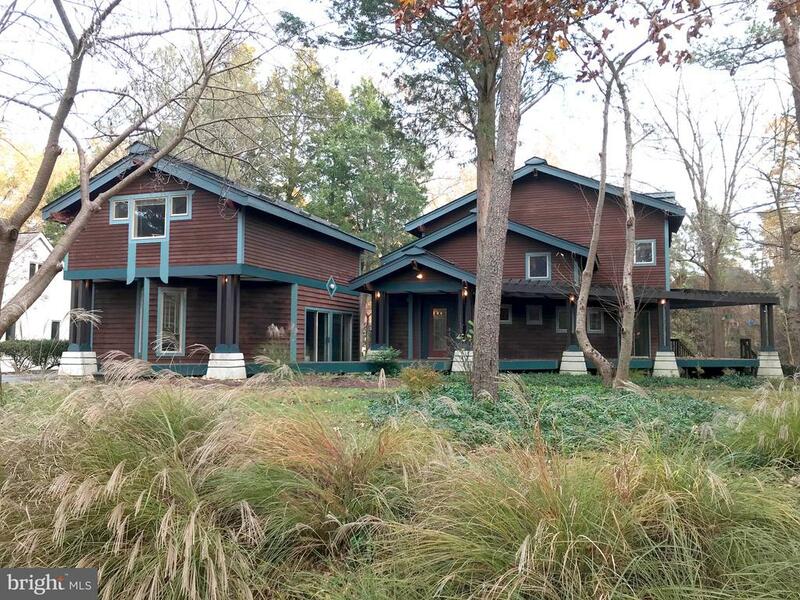 Ultra contemporary home, gorgeous wood beams, vaulted ceilings, open floor plan, fireplace & pellet stove, Upper-level kitchen, walkout to deck overlooking beautifully wooded lot"